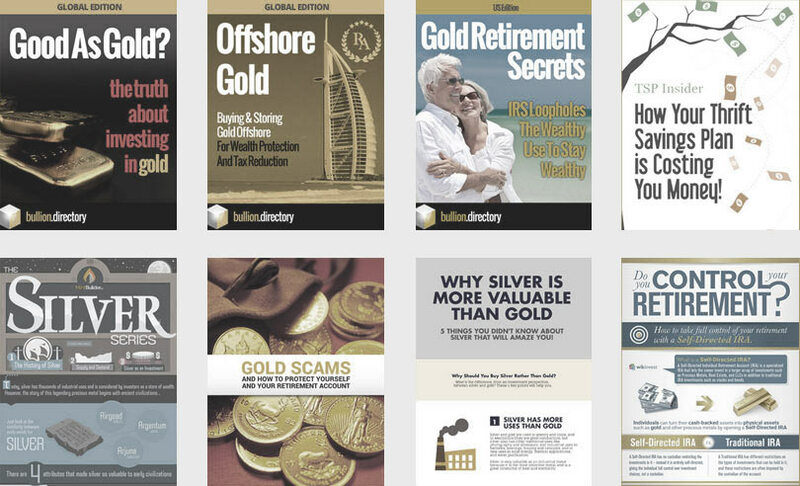 GBullion works with private investors, private companies and funds, allowing customers from more than 160 countries to buy and sell physical gold of 999.9 purity online. Users of the system are able to carry out operations with minimum amounts of gold (from 1 gram), which makes investing in gold more affordable. 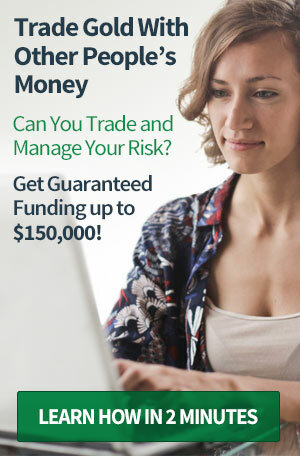 GBullion DMCC are a dubai-based international bullion trading company allowing small and large scale investors to trade physical bullion online, with unique free worldwide secure delivery to airport locations. Should delivery not be required, GBullion provides high security allocated vaulting in Dubai. 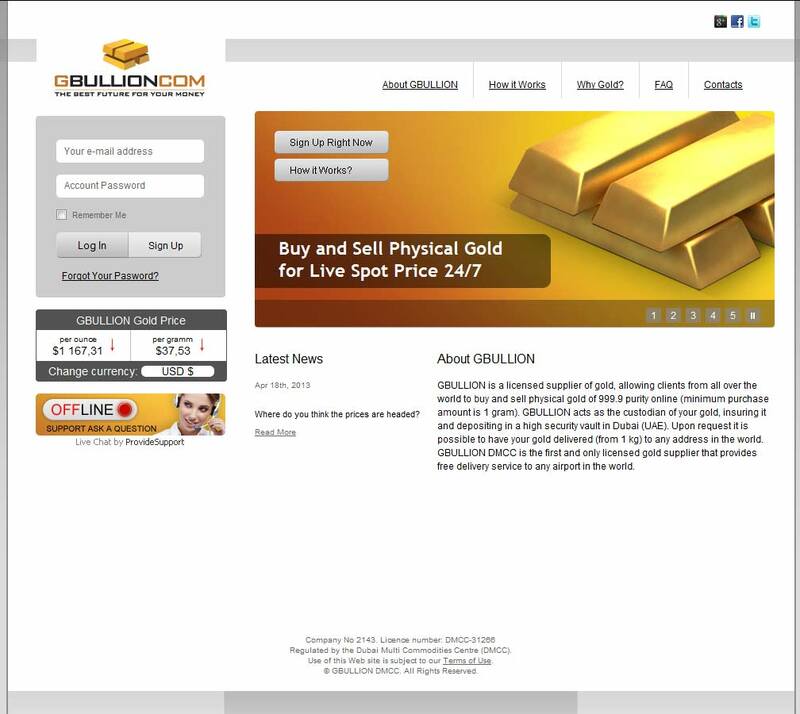 When doing business with GBullion - please say you saw them in Bullion.Directory. Read or add GBullion reviews and ratings using the "reviews" tab above. 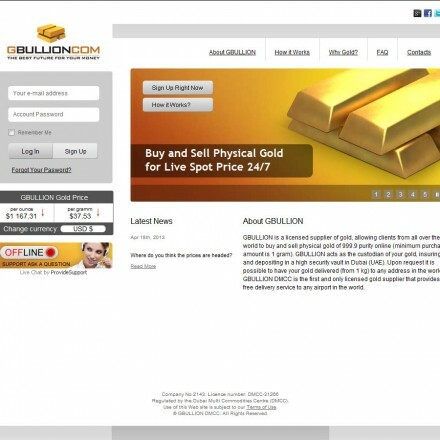 All GBullion details are believed to be correct at the time of listing. Please report errors here.